Development Innovations is organizing an event Monday 24th February this year, that will focus on how technologies can help solve challenges in fields like education, health, agriculture, etc. The speakers from NGOs, Social enterprises and technology businesses will present a short 4 minutes pitch in order to explain their needs and address some questions. 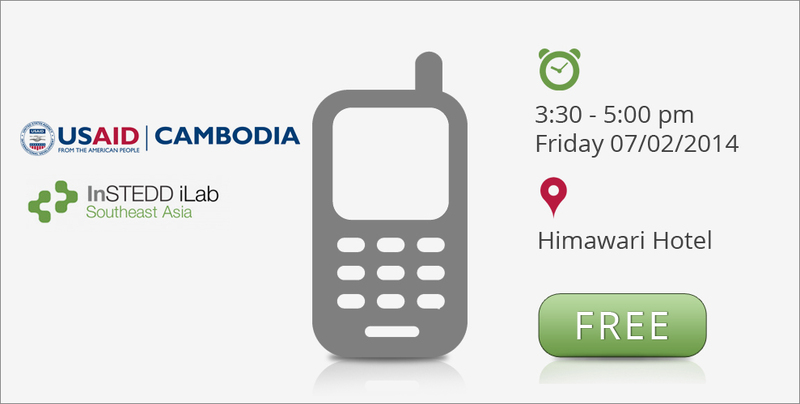 Development Innovations is organizing an event tomorrow, that will focus on the use of mobile technologies to help young Cambodians to read and write Khmer. 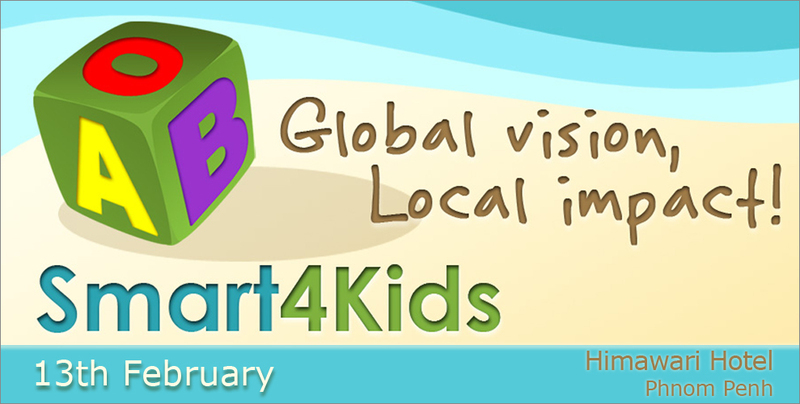 Mr Run Ul, from World Education will talk about the Smart4Kids Khmer mobile app. 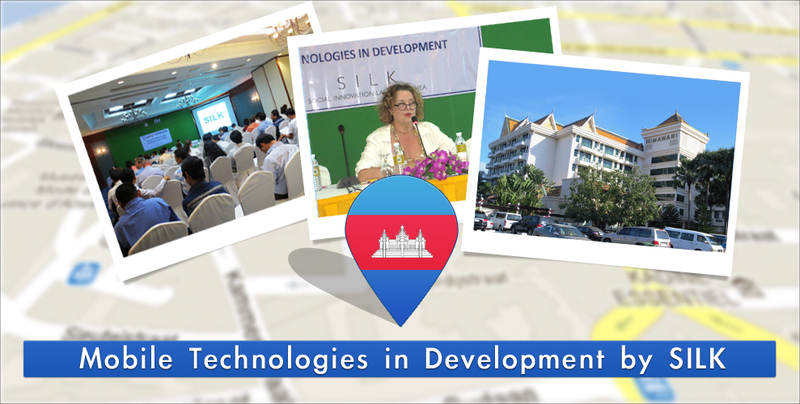 We recently introduced some tech focused sessions led by “SILK” project in Cambodia, dealing with various topics. Lately, SILK changed their names into “Development Innovations”, and those tech savvy folks are more than willing to continue to bring smart events. The Social Innovation Lab of Kampuchea (SILK), a USAID-financed project, has recently launched the “Women in Technology” series of lectures and events. 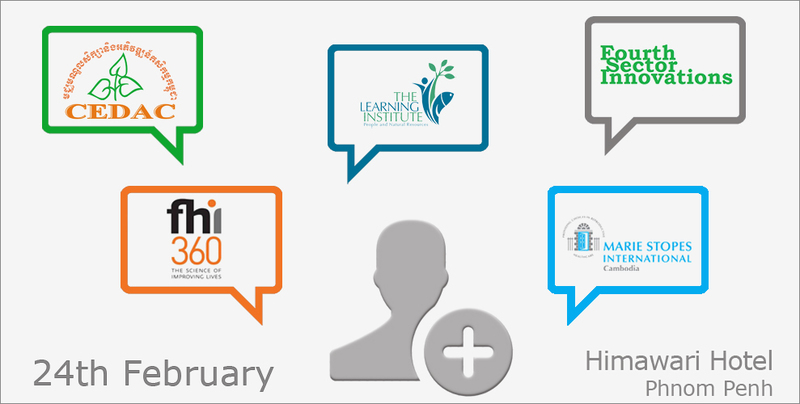 These sessions aim at providing learning and networking opportunities, and foremost to introduce some tech related topics, such as UX and mobile, along with focus on social entrepreneurship and the impact of technology on development.